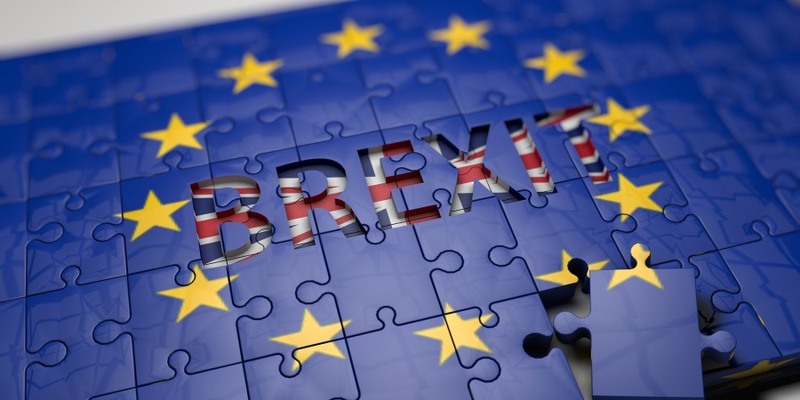 Members of the food industry have responded to the recent vote in the House of Commons regarding Brexit, calling for more speed in confirming a deal. MPs have voted in favour of re-opening talks with Brussels and against a proposal to delay Brexit in order to prevent the UK leaving without an agreement. The Prime Minister is pressing MPs to back another amendment to her deal that would propose “alternative arrangements” to the controversial Irish backstop plan. 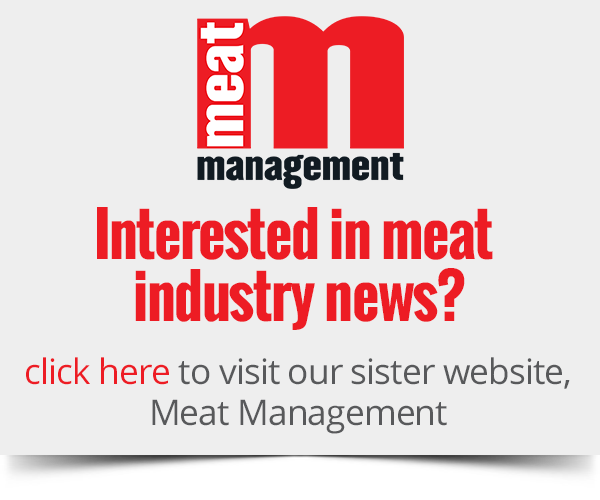 National Farmers’ Union (NFU) president Minette Batters commented: “The vote has done little to provide much-needed certainty for the future of food and farming in Britain, and time is running out. “With less than two months to go until we leave the EU, we are hugely concerned that a no-deal Brexit is becoming increasingly likely. The NFU has been absolutely clear that this would be catastrophic for food production in Britain. “Although it is encouraging that the majority of MPs opposed a no-deal scenario in the votes last night, no-deal cannot simply be wished away. An agreement negotiated between the EU and UK, and accepted by Parliament, must be reached urgently to protect the country’s ability to produce its own food and feed its people. “The NFU will be assessing any deal against our six key principles agreed at an Extraordinary meeting of the NFU’s Council in December, which includes avoiding a no-deal and ensuring free and frictionless trade with our biggest trading partner.